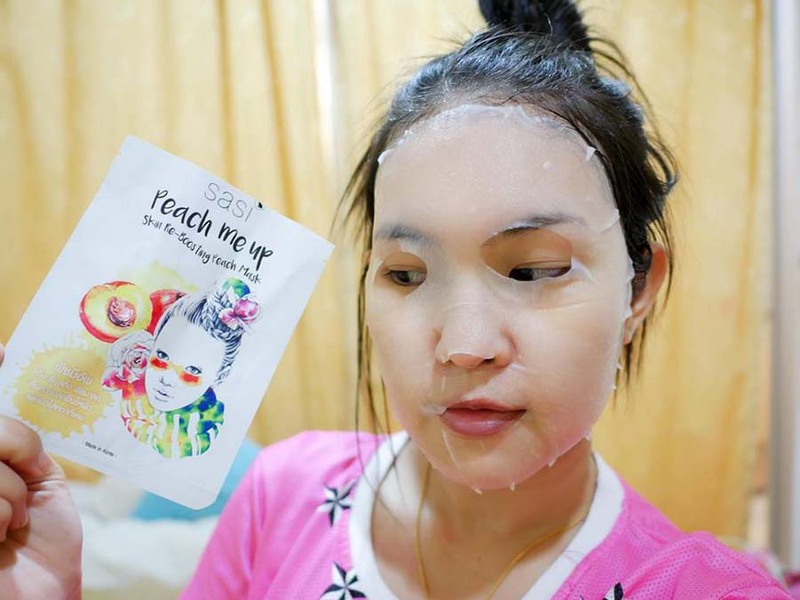 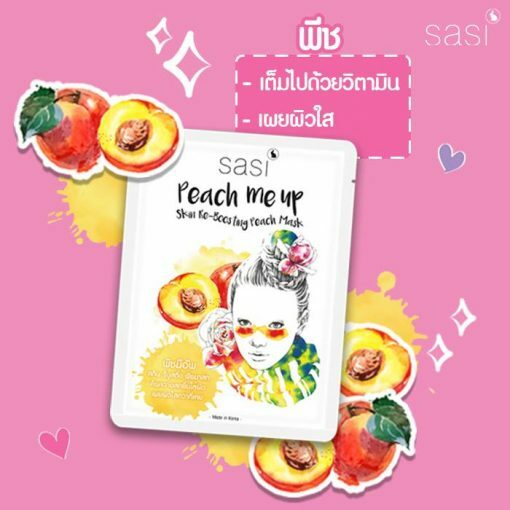 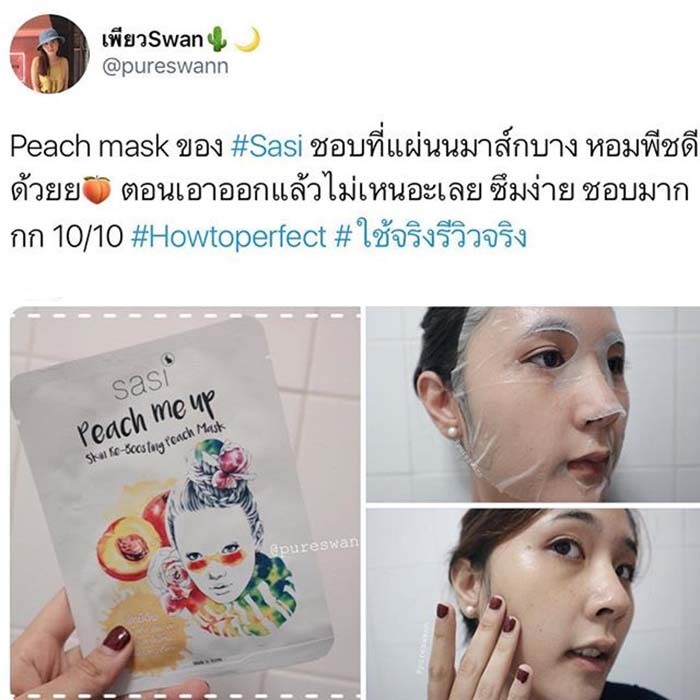 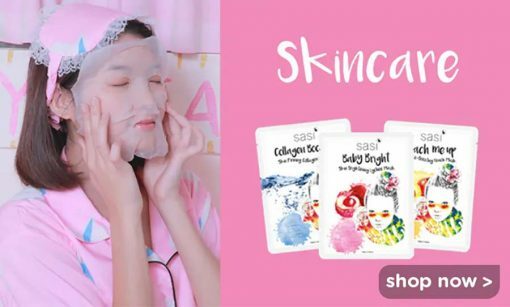 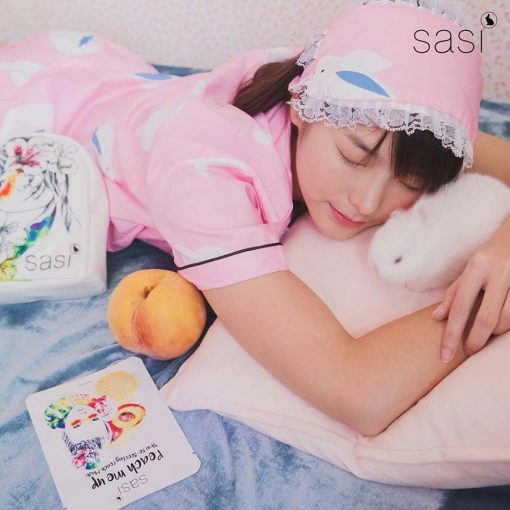 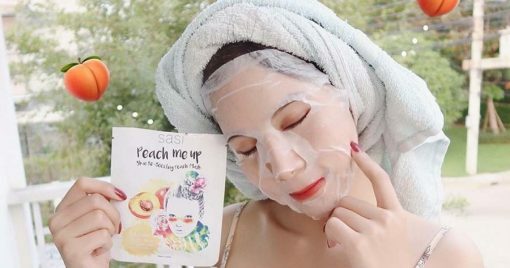 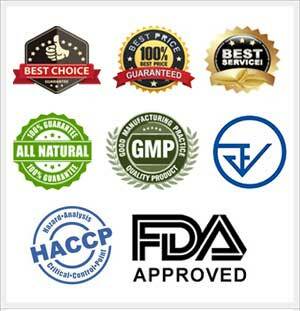 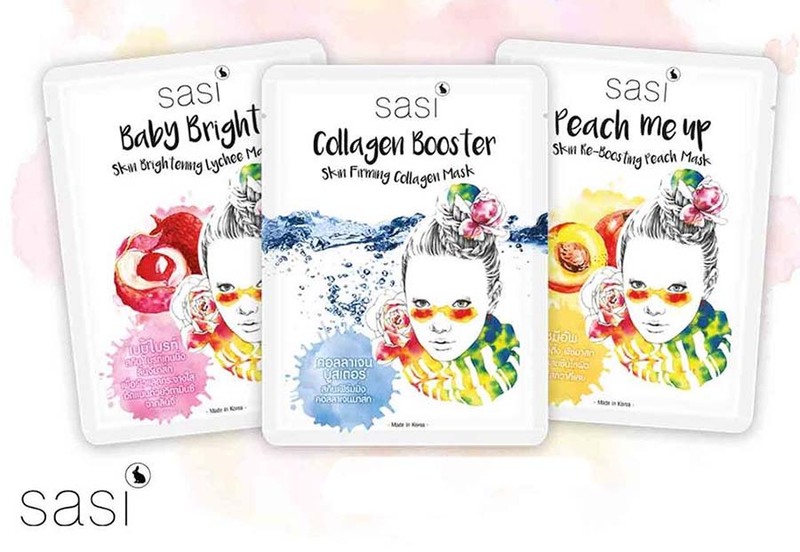 Sasi Peach Me Up Skin Re-Boosting Peach Mask moisturizes skin with benefits of Prunus Persica Extract that adds moisture and vitamins to skin for refreshing facial skin. 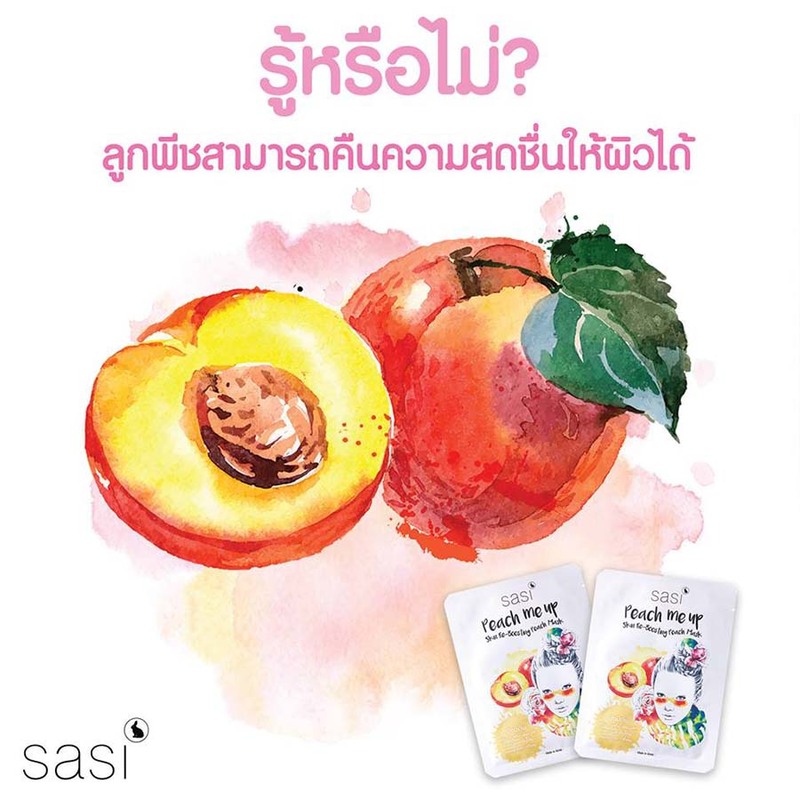 Fun Fact: Did you girls know that the cute peach fruit is rich in vitamins and minerals that are beneficial to skin such as Vitamin A, B, C, E and K? 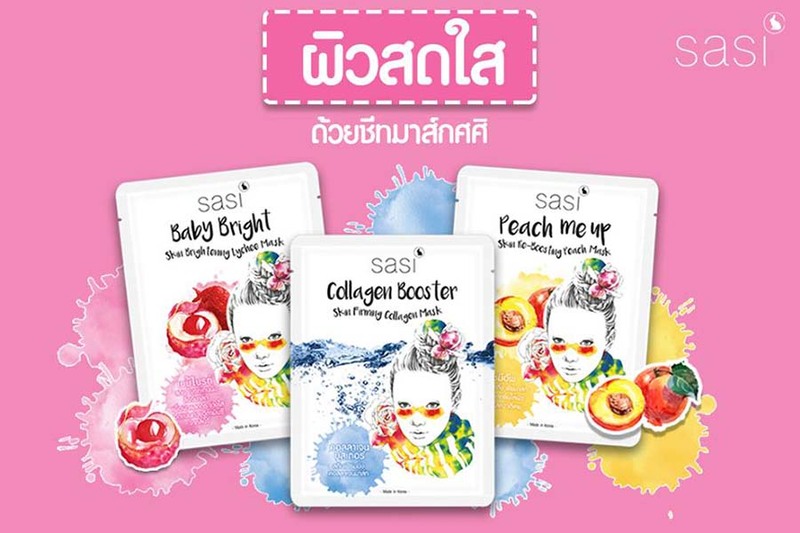 Apart from nourishing skin deeply, it helps smoothen and moisturizes skin.